Dr Frank Tait is a Counselling Psychologist who is experienced in working with adults, young people (16+) and couples at First Psychology Borders. He is registered with the Health and Care Professions Council (HCPC) and chartered by the British Psychological Society (BPS). Frank is able to to work with clients experiencing a wide range of issues including: depression and low mood; anxiety related issues, such as phobias, obsessive-compulsive disorder (OCD), trauma (PTSD), panic, health anxieties and general anxiety; low self-esteem; relationship issues; bereavement; anger; identity issues; sleep problems; alcohol misuse; abuse; and self-harm. Frank also works with clients wishing to achieve personal life goals. He uses a range of coaching techniques to support and motivate these clients through their individual journeys. In his work, Frank uses number of approaches including cognitive-behaviour therapy (CBT), person-centred therapy or counselling, integrative psychotherapy, and mindfulness-based therapy, which he tailors to meet the individual circumstances and preferences of each client. 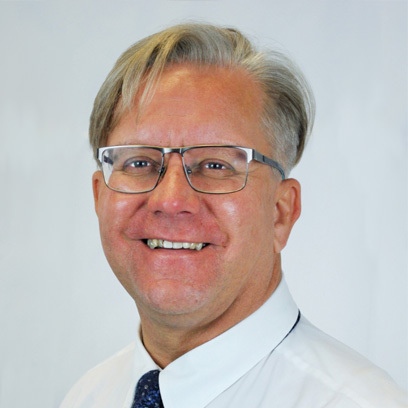 Frank believes in forming a trusting, open and friendly relationship with his clients. He believes this approach provides each client the best platform to explore their unique circumstances. He avoids using jargon and encourages clients to provide him with feedback and to take an active part in directing the progress of their therapy. Frank has a Doctorate in Counselling Psychology from Glasgow Caledonian University. He also has postgraduate diploma qualifications in Personnel Management, Community Learning and Youth Work, and Adult Education. His previous experience has included time spent in children's and adult's social work services, adult education and management within the cultural sector. He currently works in the NHS as a Health Improvement Specialist. Frank charges £75 a session for self-funding clients (concessions available). He also works with clients referred via their employer/organisation – for further details, please visit First Psychology Assistance.